Games are full of alternative histories, but have you seen Reagan and Gorbachev fight side by side before? 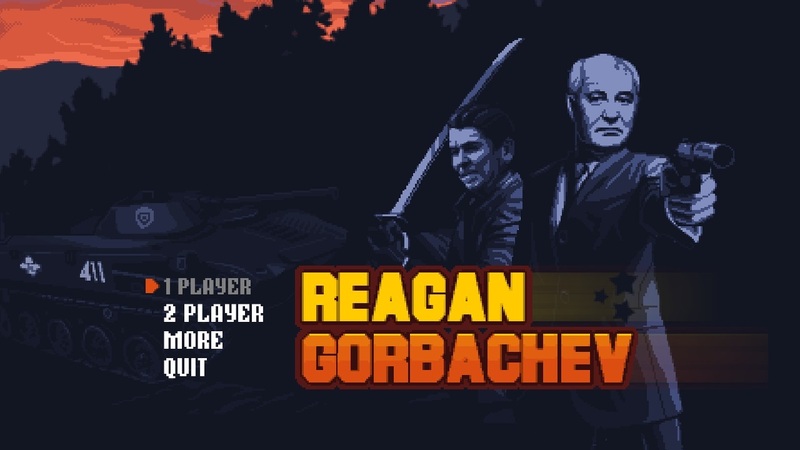 Those with an Ouya may have in 2014, but for the rest of us we have had to wait until February 24th 2016 to play the 2 player local co-op game Reagan Gorbachev. Page created in 1.4662 seconds.